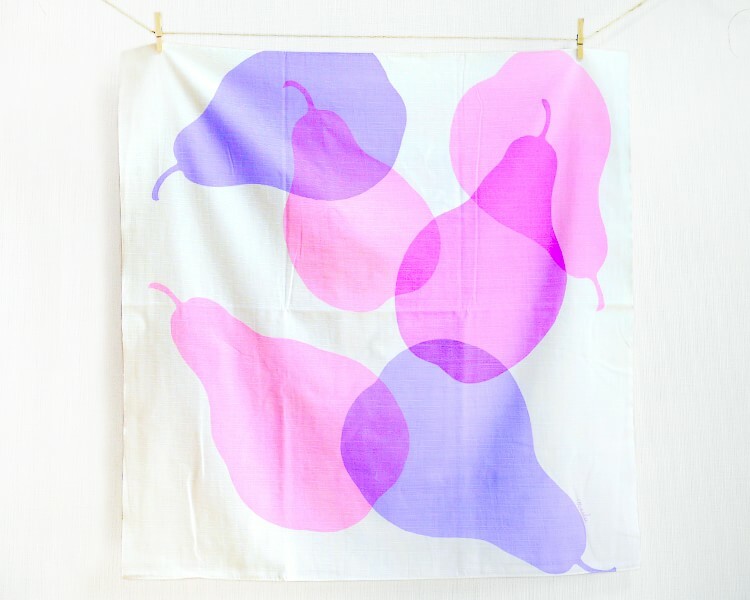 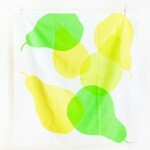 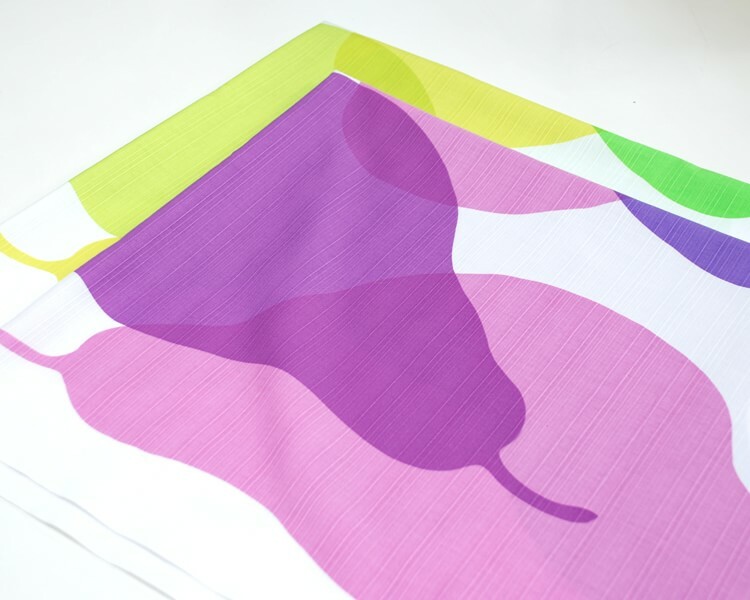 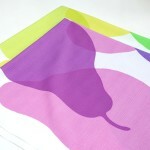 Large pear overlap, bright colors Furoshiki. 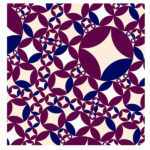 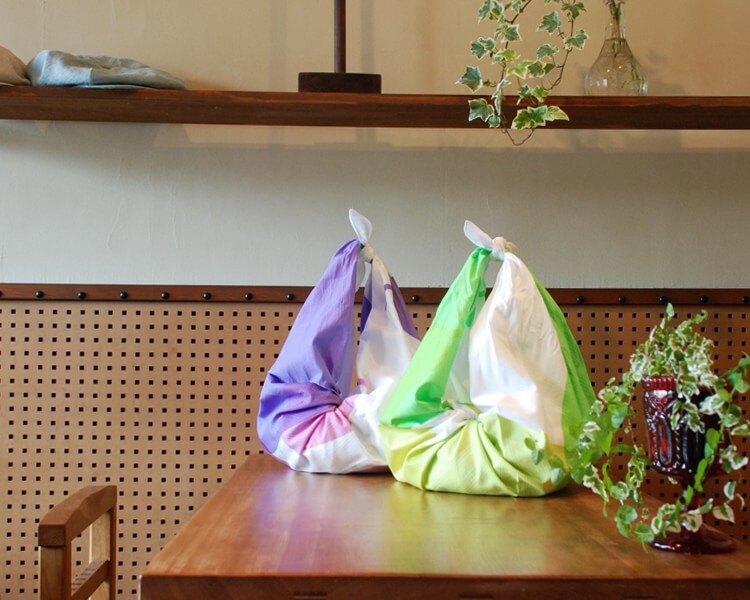 It is a pleasant design to change in various designs by how to wrap! 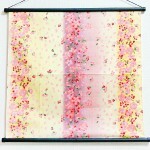 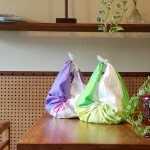 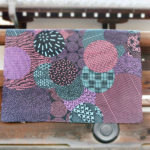 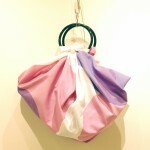 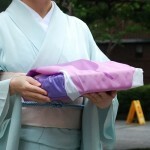 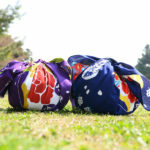 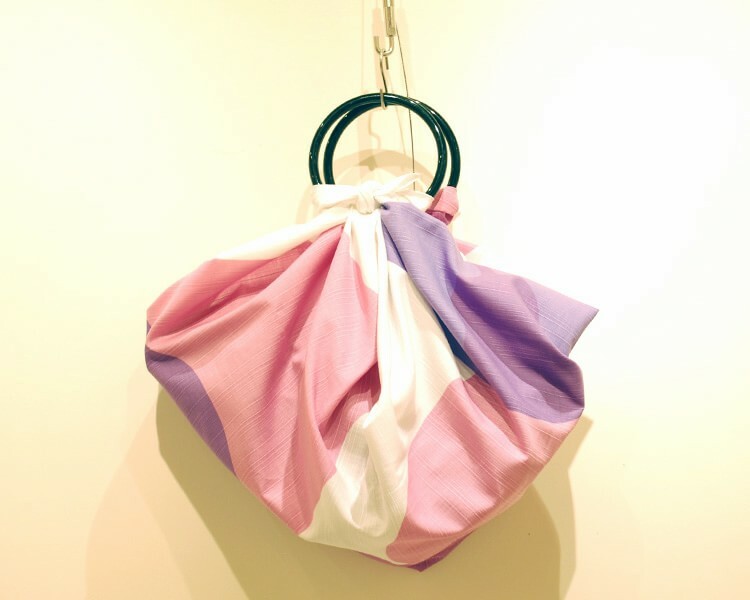 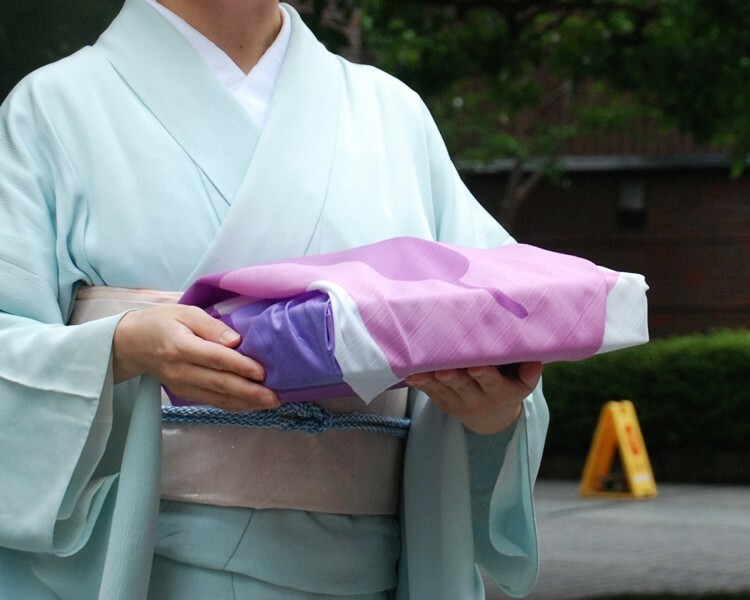 It is Furoshiki that can be various how to use, such as a table cloth or bag instead.